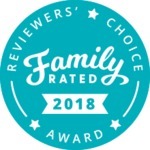 We loved all of the items that made the ChickAdvisor Reviewers' Choice Awards this year, but we also can't stop raving about some other noteworthy products! From mascara to nail care, these are the staples that will always be in our beauty survival kits. 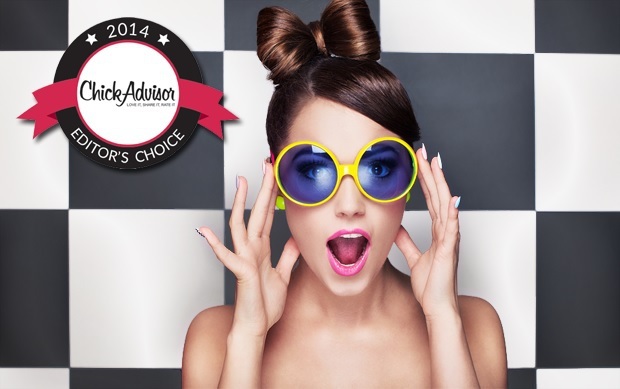 Here are our Editors' Choice picks from staff members at ChickAdvisor HQ! So there you have it! Which of our fave products made your must-have list? Let us know in the comments! 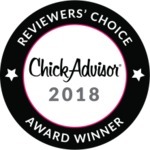 I am fairly new to Chickadvisor and I love being able to read through the ChickAdvisor Editors' Choice Awards articles! 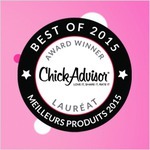 I love Chick advisor is introducing me to so many awesome products and people. Awesome will definitely be trying some of these!!! 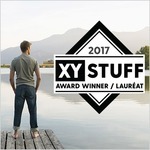 Good list! Will try the ones I don't have yet! Haha I didn't know there was a specific remover for glitter polish. Good to know! Love the Editors Choice Picks for 2014. On my list to try for sure. 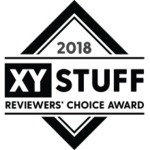 One of my favs that made the Editors Choice Awards was Clinique Volume Mascara. It is my favorite as well.